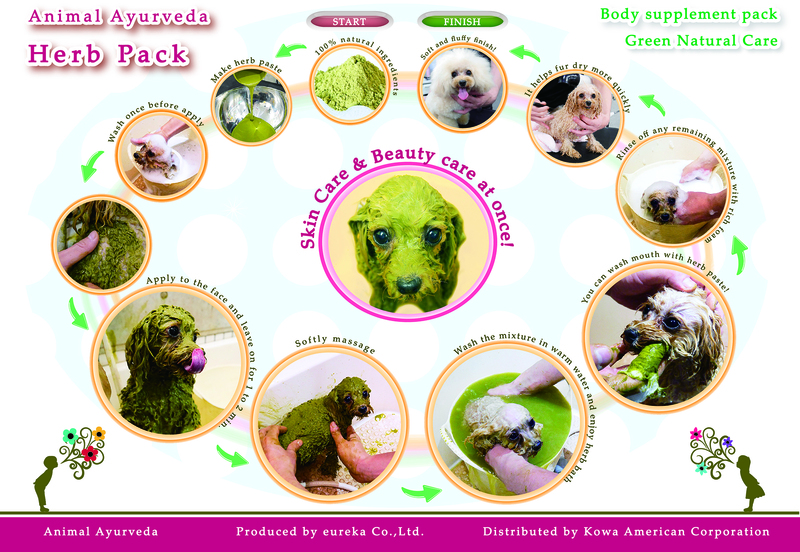 Animal Ayurveda | Natural care products for pets. 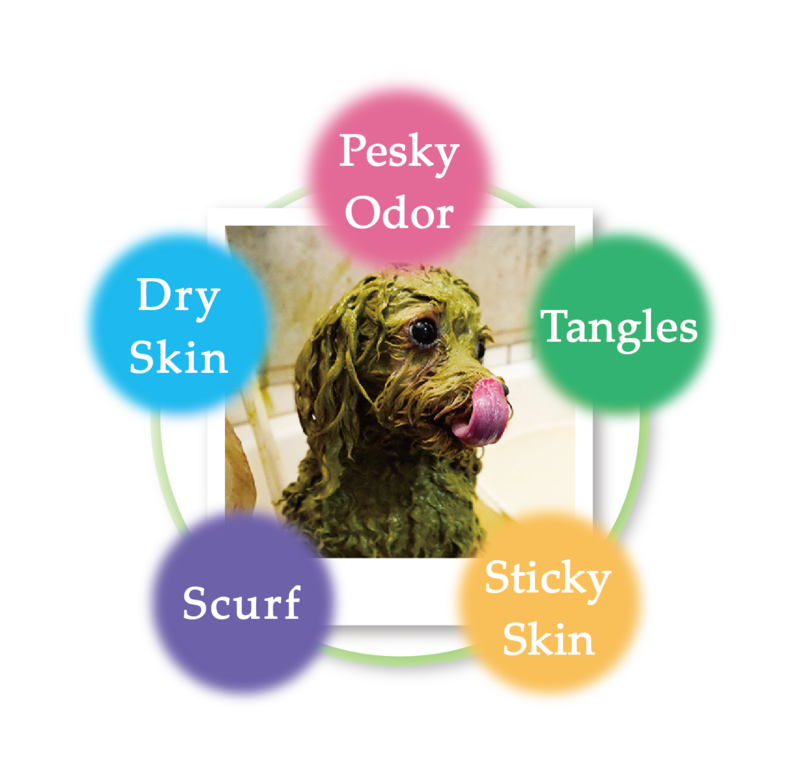 Organic Herb Pack makes skin clean and healthy. 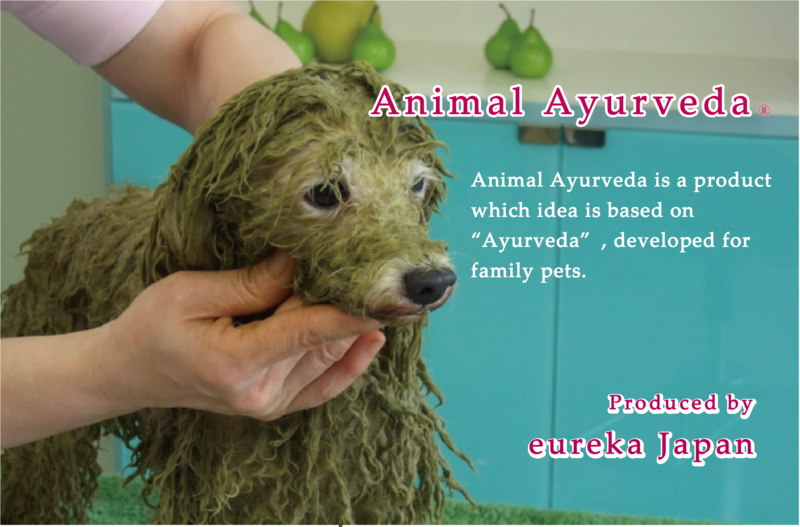 What is Animal Ayurveda Herb Pack? Healthy Skin and Beautiful coat! !